Using a green screen for your company’s videos can greatly reduce the costs of regularly produced videos. It eliminates the need for physical sets and the costs that come with them. A green screen shoot is relatively quick and easy. With the right design and preparation, a green screen looks much better for company videos than a practical set does. You have full control over lighting and colors. If you want a consistent look for multiple videos, green screen is the way to go. Because the background, images, and transitions used in a green screen video are all made in post-production software, you can call them up each time you go to make a video. Having the same images across each of your videos is essential for building brand recognition in your customer’s mind. With the removal of physical sets and transitions, you’re free to film the video in whatever style you want. Despite being in one location, the green screen gives you the freedom to put your subject anywhere, and place visually pleasing transitions into other footage. 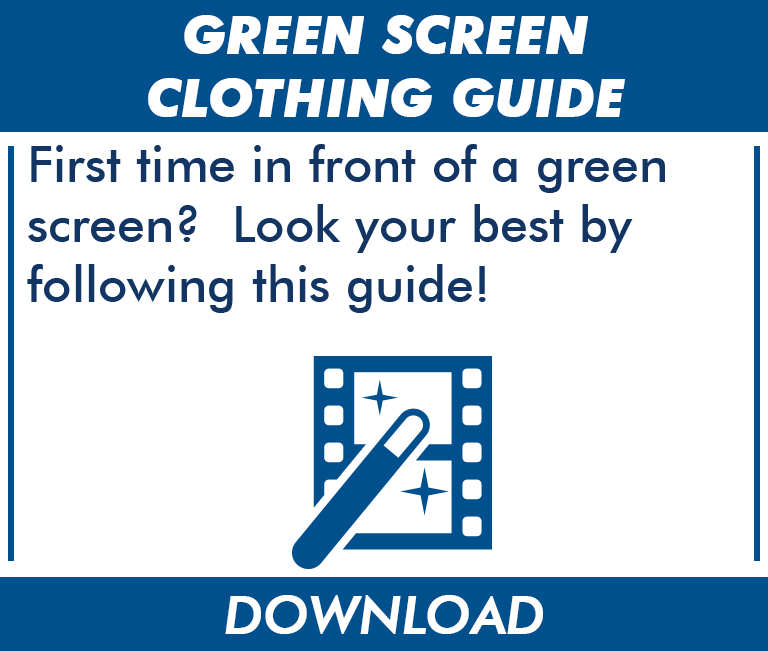 Before filming a green screen video, read our Green Screen Clothing Guide to prepare! Although these are four big reasons to use a green screen, there are many others. Having trouble getting started? Contact VideoExperts today. 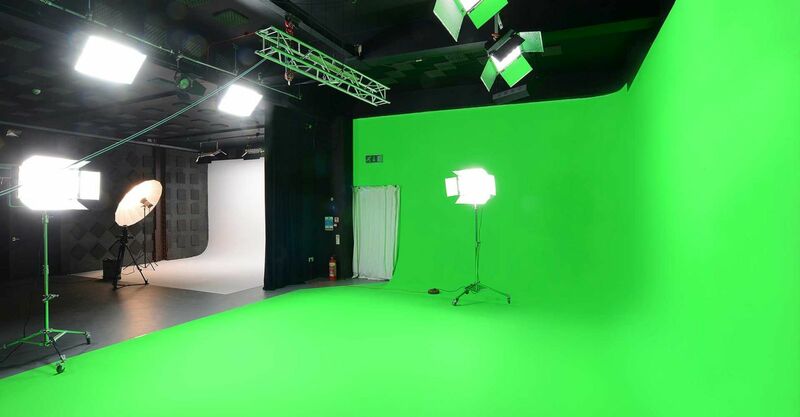 We'd be more than happy to use our state-of-the-art green screen studio to help you grow your business.